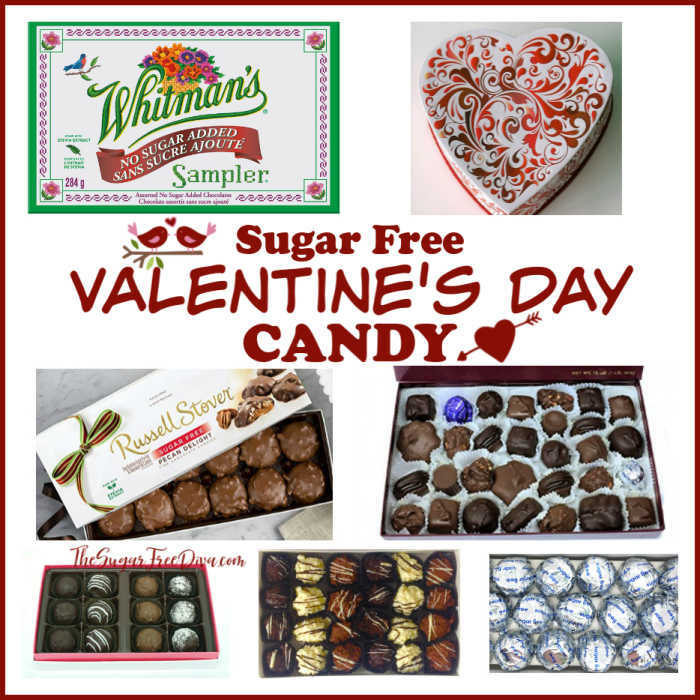 I am always looking for good Sugar Free Valentines Day Candy Ideas . This is because most every good looking Valentines Day Candy that I like seems to be full of sugar. For those of us who desire the candy but, not the sugar. Also, because Valentines Day is really about the candy too! Shopping for Valentines Day can be tricky. While finding beautiful flowers or great smelling cologne may be easy to do, finding sugar free candy can be hard to do. However, we all seem to equate candy giving a valuable part of sharing our love for the holiday. Valentines Day is that holiday that celebrates love. And part of that celebration seems to be finding that perfect sweet treat. I know that I always appreciate some great chocolate for Valentines Day. 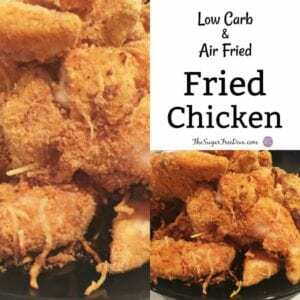 Here are some great recipes that you may like to try as well. Sugar Free Red Velvet Cupcakes. Also, Sugar Free Red Velvet Cookies. Lastly, Sugar Free Chocolate Fondue. Providing all the mouthwatering experience that will satisfy any chocolate craving. Russell Stover Sugar Free Pecan Delights, 10 oz. Box. 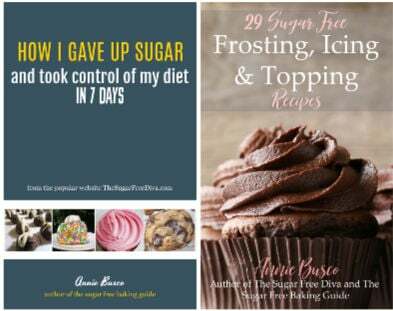 The new Face of Sugar Free! Now with stevia extract! Made from scratch using the finest ingredients such as real fruit, fresh butter and sweet cream. 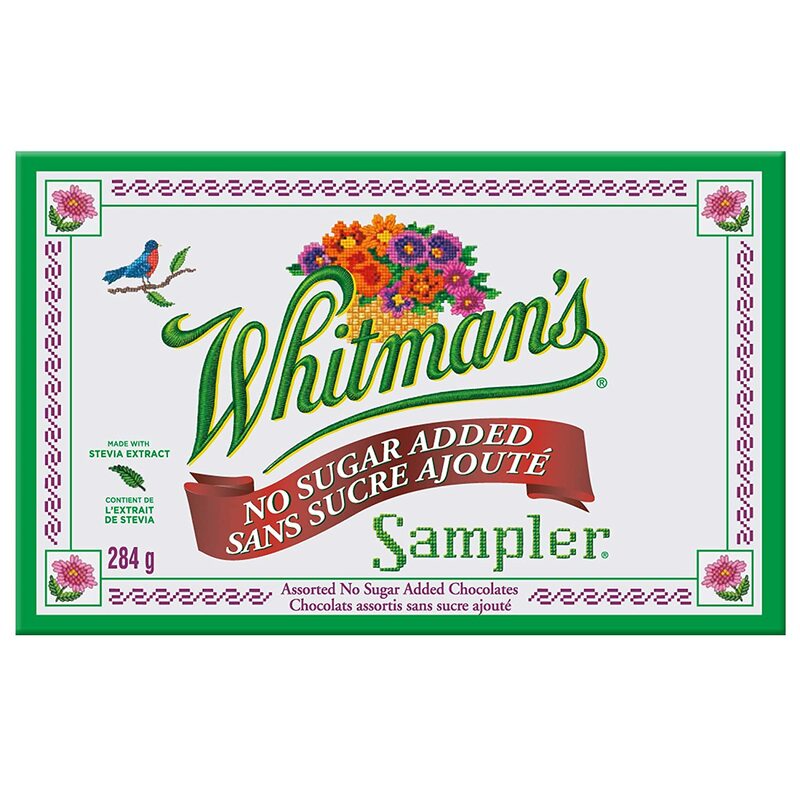 Whitman’s Sampler Sugar Free, 10 oz. Box . Truffles from world-class maker, filled by a eleven-year-old family business. Stylish box with ribbon. Ready to give.Hand picked when ordered. Doesn’t sit around in a box. Sugar Free. Sweetener: Maltitol. 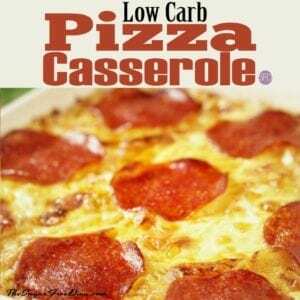 Diabetics: This product may be useful in your diet on the advice of a physician. Excess consumption may have a laxative effect. Net Wt. : 1 pound. Approx. 32 pieces per pound. Individually Foil Wrapped – Silver. Cordial cherries are made from whole, plump cherries floating in a liquid cordial center then smothered in creamy milk chocolate is. 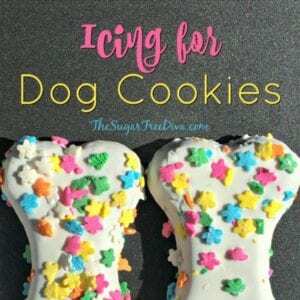 This candy is also low in sodium, so you can enjoy this delicious treat guilt-free. 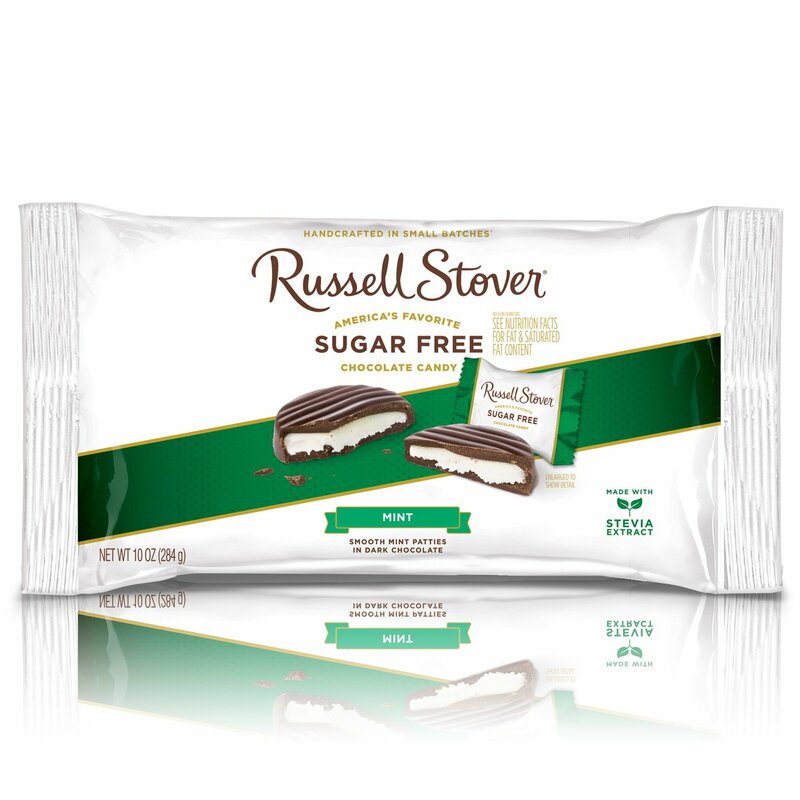 Russell Stover Sugar-Free Mint Patties Laydown Bag 10 Ounce Russel Stover Sugar-Free Candy, Mint Chocolate Patty Candy Pack, Individually Wrapped Mint Chocolate Covered Candy, Sweetened with Stevia. 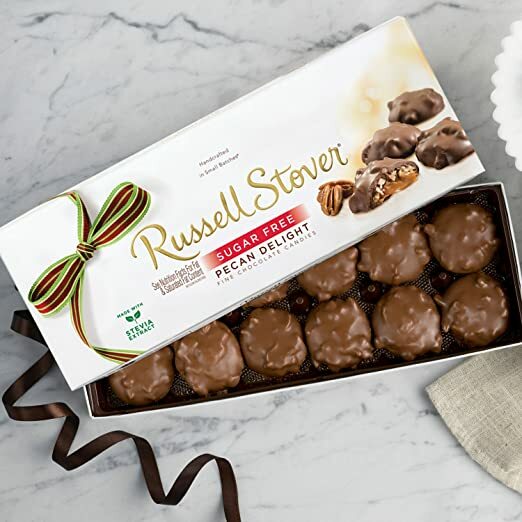 RUSSELL STOVER HAS SOMETHING FOR EVERYONE: With more than 2,000 products to meet customer demand for our confections, you know we’ve got you covered in our collections of delicious chocolates made with lots of mouthwatering chocolate and other candies. 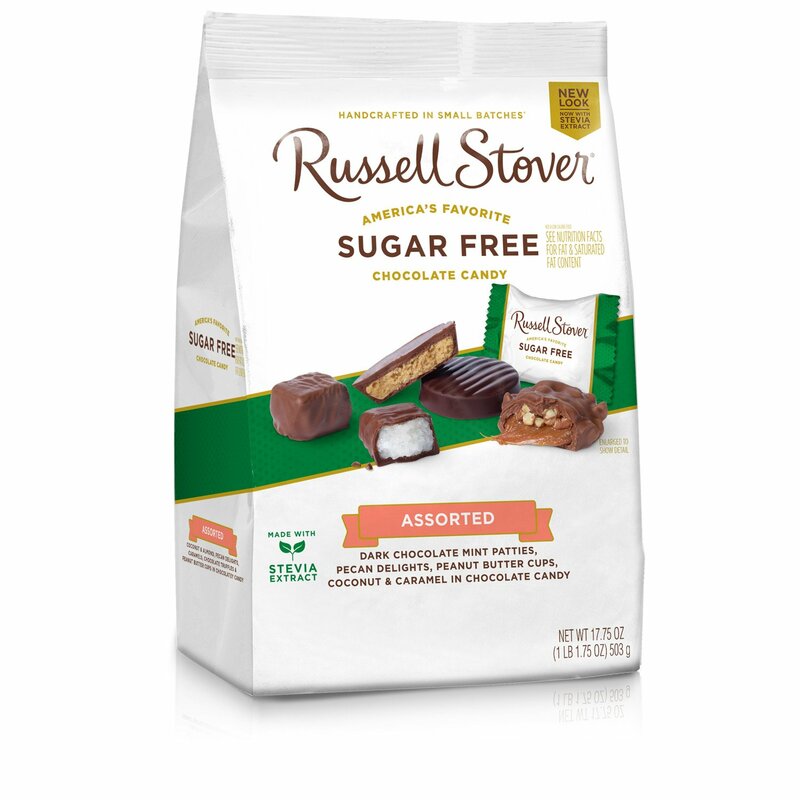 THE SWEET FREEDOM OF SUGAR-FREE: Whether you choose sugar-free treats because of diet restrictions or just want to avoid that sugar spike and inevitable crash, Russell Stover makes sure you can indulge in the comfort of delicious chocolate, with no sugar! 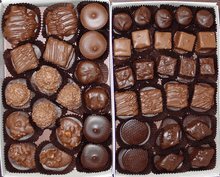 THE PERFECT TREAT FOR ANY OCCASION: Russell Stover chocolates and candies are crafted in small batches unlike those bulk chocolates. Plate on a dinner party tray or take them along for a mid-day pick me up. Try our sugar-free options for guilt-free treats. THE NATURAL SWEETNESS OF STEVIA EXTRACT: Go ahead; indulge! 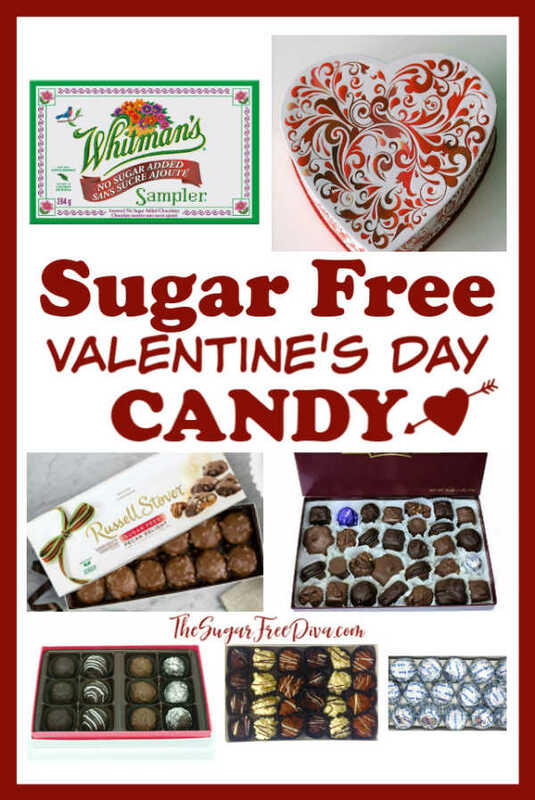 If you’ve tried Lily’s, Hershey’s, Reese’s, Haribo, York, Atkins Sugar Free Treats, Ghirardelli, Dagoba, ChocoRite, Guylian, Mentos, Albanese you will love Russell Stover’s Sugar Free candies. 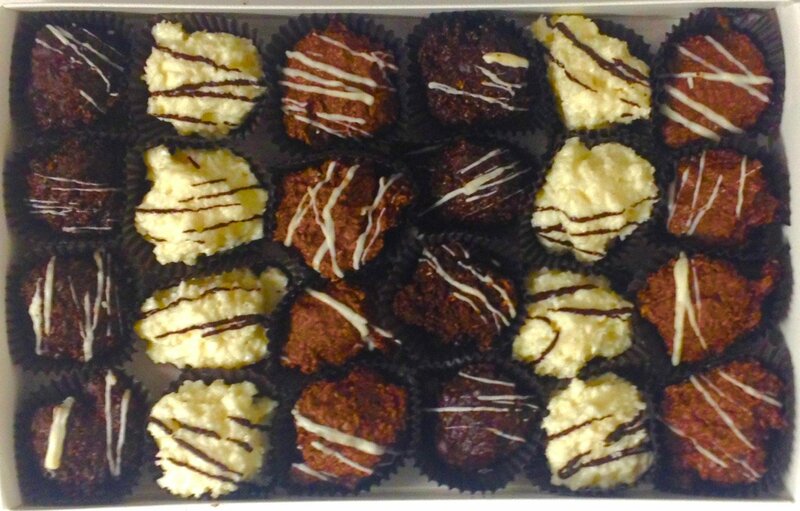 DiabeticFriendly Sugar Free ASSORTED Chocolate Coconut Haystack, GIFT BOX . This is for a gift box of our amazing Coconut Chocolate Sugar Free Haystacks, Milk, Dark and White! Sugar-free Truffle Heart Box . Truffles from world-class maker, filled by an eleven-year-old family business. 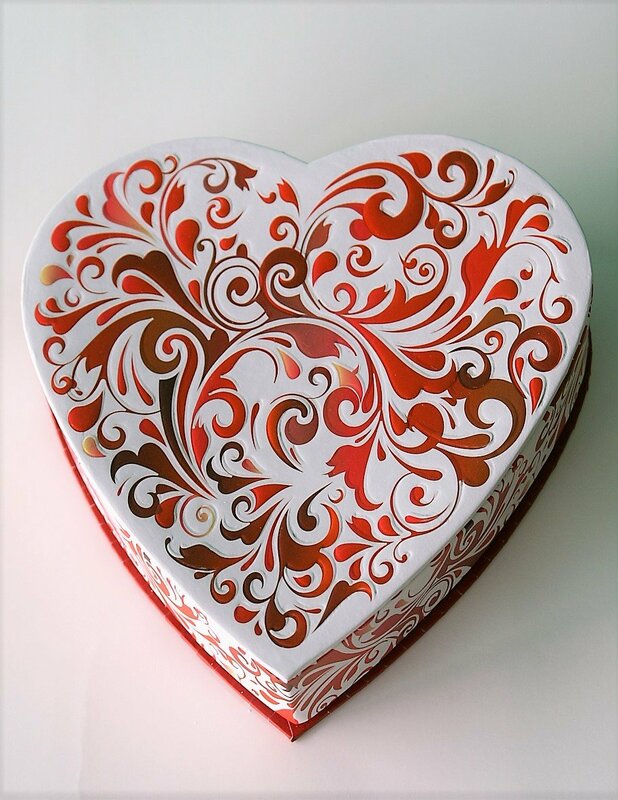 Stylish patterned Heart box. Ready to give. Standard mail is 2-day priority USPS.Comment, Call or email for customization. Quality. Freshness. Taste. Maltitol used as sugar substitute. Hand picked from climate controlled case. Doesn’t sit around in a box. Perfect for someone you love on a sugar restricted diet! Made in the USA in our kitchens. Although the mix is always changing, you will always receive a selection of the following: tempting turtles, luscious meltaways, creams and caramels, tantalizing truffles, and maybe even a chocolate-dipped cookie or two!. 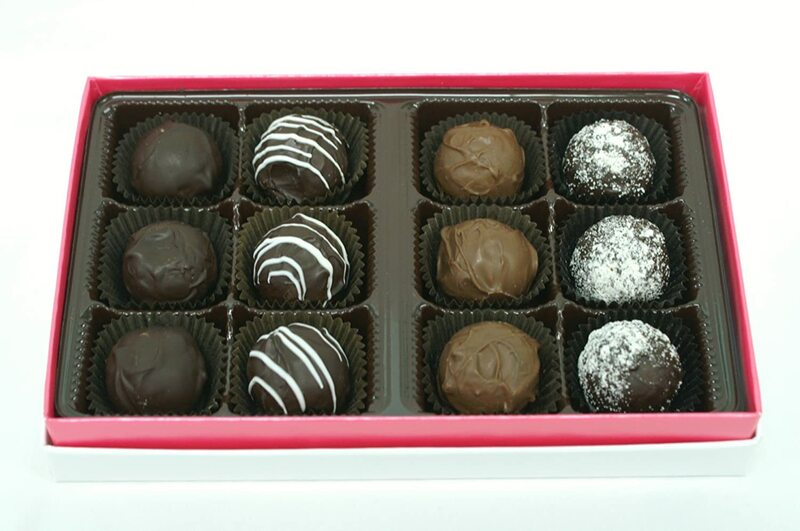 Of course, we always try to include milk, dark and white chocolates in this selection. We hope you enjoy our “solid brick” of sugar free chocolates, guaranteed to satisfy the most discriminating palate. 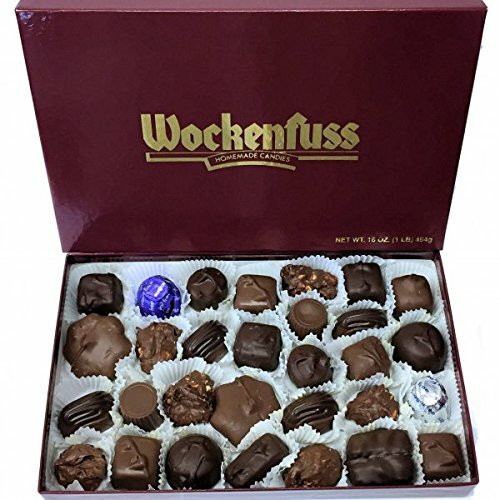 Wockenfuss Candies Sugar Free Assorted Chocolates. 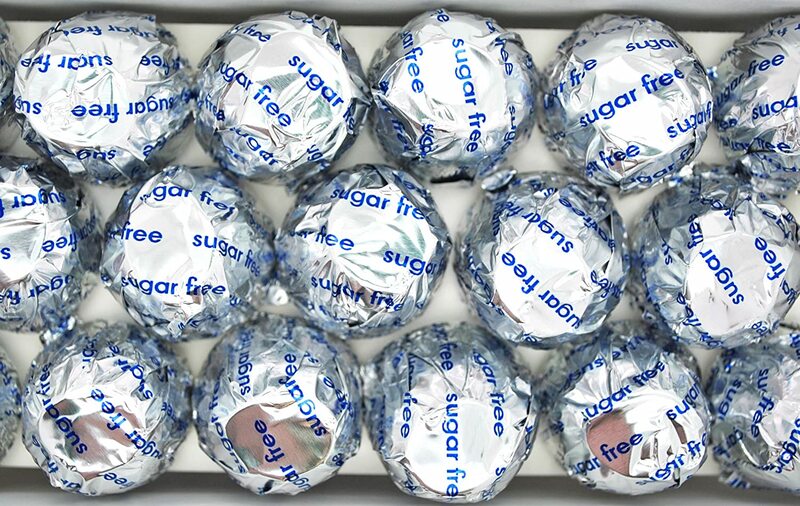 This box contains A tempting selection of our most popular sugar free chocolates including vanilla butter creams, caramels, peanut truffles, cordial cherries, caramel patties and more!